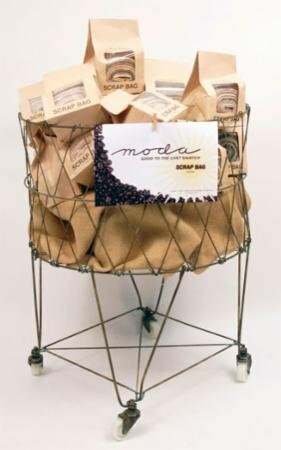 Moda Scrap Bags are often the remnants of Moda precuts such as Layer Cakes and Charm Packs. Scrap bags have approximately 25 to 30 color coordinated 2 to 4" wide selvage or non selvage strips of all cotton fabric. There is approximately 1/2 LB of fabric for each bag. Sorry, no choice of collection.